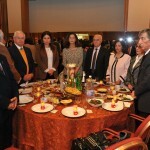 On Sunday, February 15, 2015, the AGBU Lebanon Veterans Committee organized “Paregentan” Luncheon at AGBU Demirdjian Center. 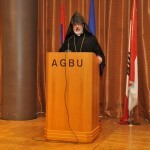 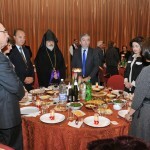 Primate Bishop Shahe Panossian and Ambassador of R.A. Mr. Ashot Kocharian were in attendance. 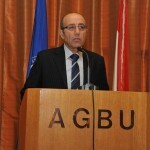 Present were more than 200 attendees among which were members of the AGBU Lebanon District and AGBU- AYA Central Committees.